£1.5 Million to move a few bolts? On the 30th June 2015 “The National” (Scottish Newspaper) published an article titled: “Saving St Abbs lifeboat station would not cost £1.5m, insist crew” by Janice Burns. The article explains that the RNLI PR department has changed its message about the proposed closure of the St Abbs Lifeboat Station being for solely “Operational Reasons” and not financial, to suggest that it would cost in excess of £1.5 Million to upgrade the station to host the new Atlantic 85. 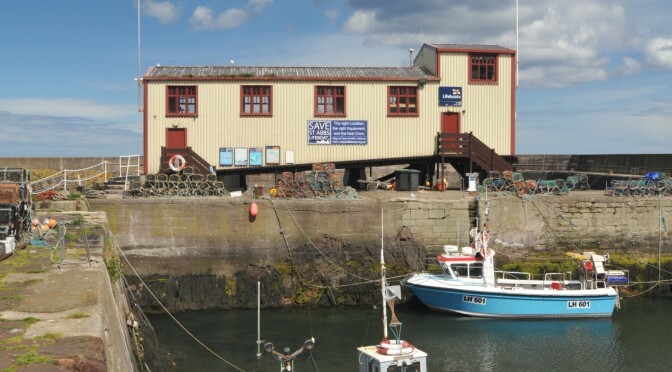 The St Abbs Lifeboat Station unwent a major refurbishment several years ago with new facilities and cradle being installed. 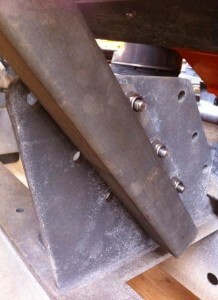 This cradle holds the current Atlantic 75 lifeboat, but is designed to be made wider for a new Atlantic 85 by moving a few bolts. As regards the cost of the new Atlantic 85 “Dorothy and Katherine Barr III” this has already been financed for by the Barr Trust which has financed the last two lifeboats to be based at St Abbs. So we reject entirely that it would cost £1.5 million to prepare the station for an Atlantic 85. Saving lives at sea is dependent on a quick response time. So while the St Abbs Lifeboat Station may not have gold plated taps it is the right lifeboat, in the right location, with a crew who have the local knowledge needed to make a real difference. 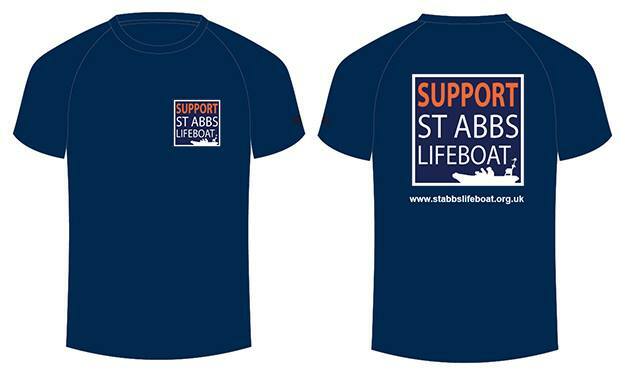 We need your support to help Save St Abbs Lifeboat. Click here to find out how you can help.